February 13, 1954 – The Chicago Daily Tribune reports that Nancy Florsheim Goldberg, the wife of architect Bertram Goldberg and the daughter of Irving S. Florsheim, the head of the Florsheim Shoe Company, has purchased a 19-room residence at 1518 Astor Street, paying $65,000 for the property. The seller is Walter L. Mead, vice-president of the Consolidated Water and Power and Paper Company, who bought it in 1940 for $50,000. In 2014 Nicholas Pritzker, the CEO of Hyatt Development, listed the mansion for $9.995 million. 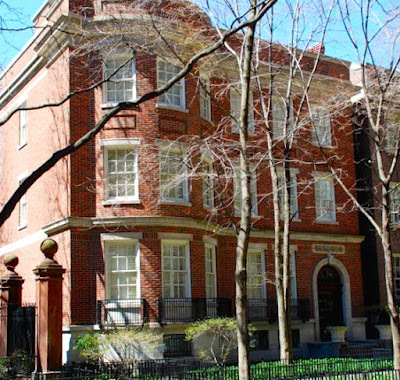 At the time this was the third most expensive home for sale within the city. 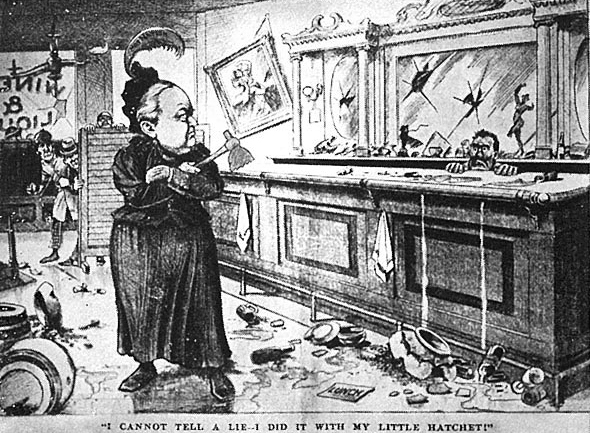 Pritzker had owned the home for over 20 years. February 13, 1910 – The Chicago Daily Tribune reports that the Chicago Board of Education will be meeting in two days as a committee of the whole, ostensibly to discuss the leases the board holds on State Street property. Speculation is that since even school board members who are out of town have been asked to attend, consideration will be given to the filing of charges against the school district’s architect, Dwight Heald Perkins. School board president Alfred R. Urion says that he has obtained evidence that will be used against Perkins during inspections of a number of schools during the previous week. Thus begins another less than stellar chapter in the city’s political history, one in which a talented architect (just venture out to Milwaukee and Addison and take a gander at Carl Schurz High School if you want proof), was railroaded out of his position by school board members who accused him of “incompetence, extravagance and insubordination.” According to a great blog, “Chicago Historic Schools,” “These corrupt administrators were likely unhappy that Perkins had stopped the practice of giving inflated contracts to well-connected contractors and suppliers.” It worked out – those school board hacks have long been forgotten, but the spaces that Perkins created, and the spaces with which he surrounded them, still endure. 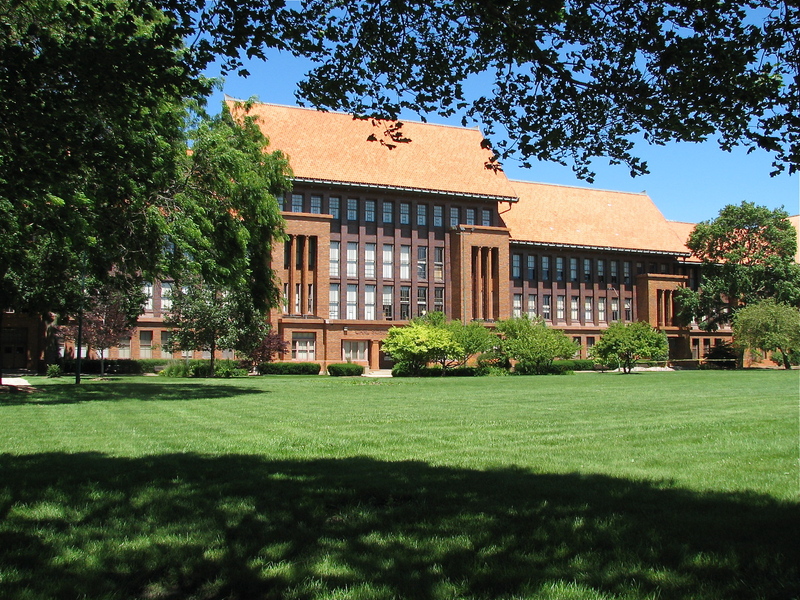 February 13, 1926 -- Raymond Hood and John Mead Howells are awarded the gold medal for their design of the most beautiful building erected in the north central section of the country in 1925. 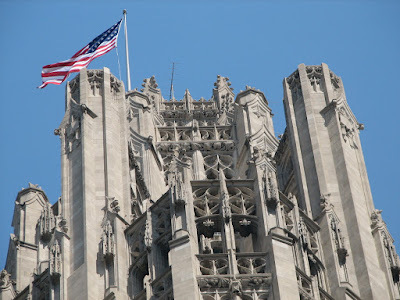 Architect Elmer C. Jensen, a member of the jury charged with determining the recipient of the gold medal award, says of Hood and Howell's design for Tribune Tower, "The erection of this beautiful structure has been a decided aid to the cause of good architecture. Not only will it have a good effect on architecture in Chicago, but the cause throughout the whole nation gains appreciably. 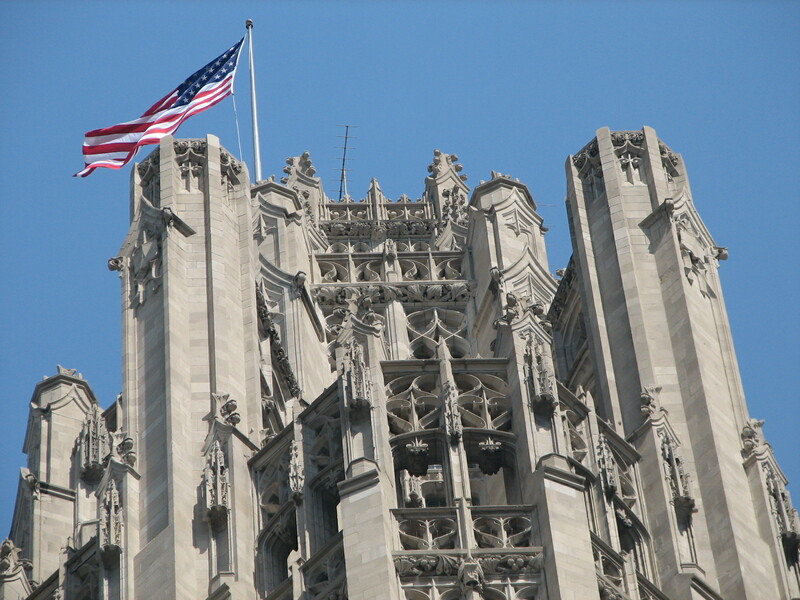 I wish again to emphasize the incalcuable gain which art has made through the Tribune Tower."